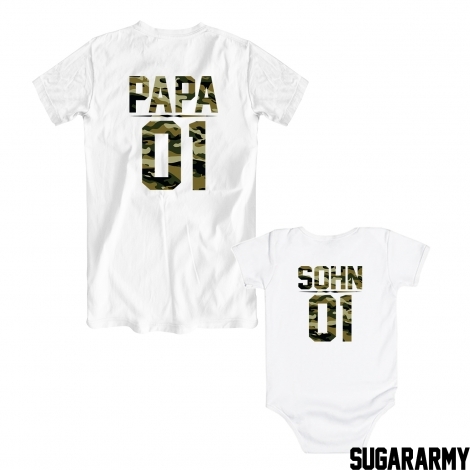 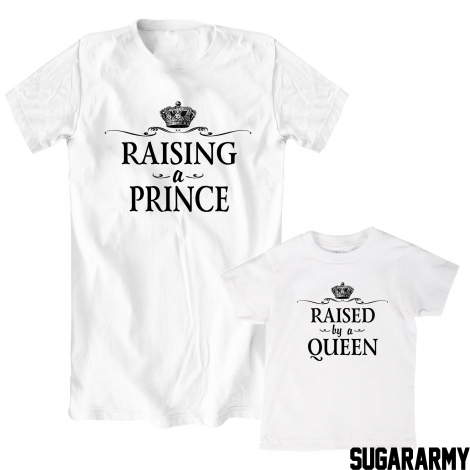 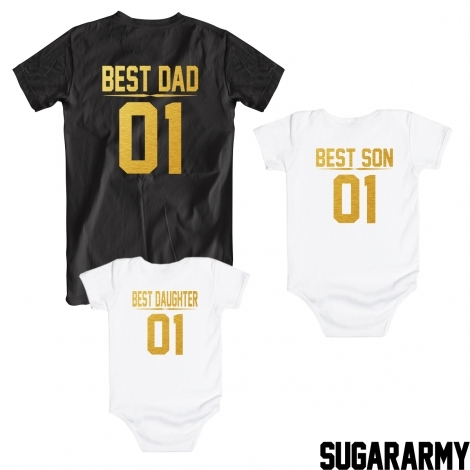 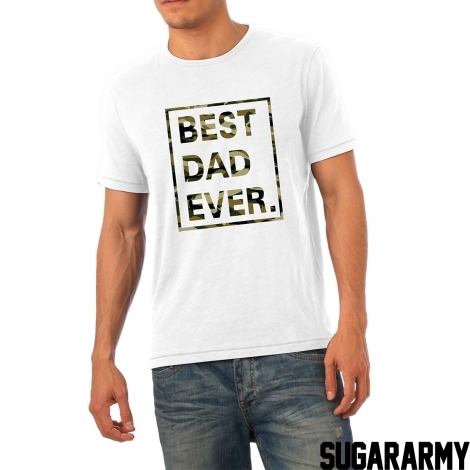 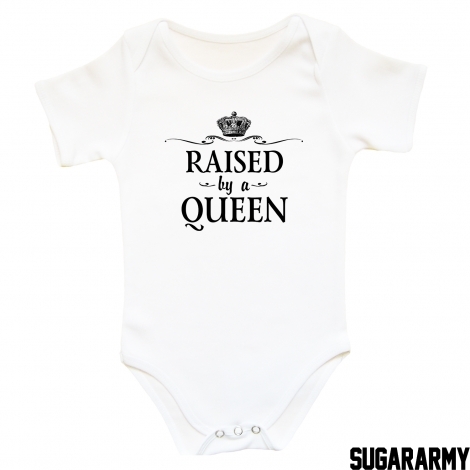 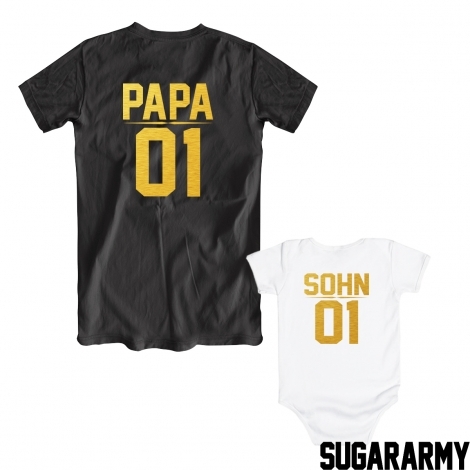 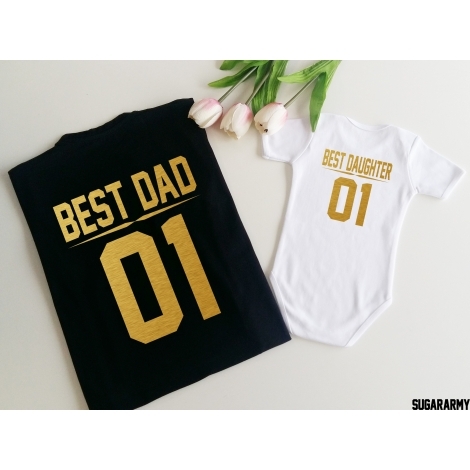 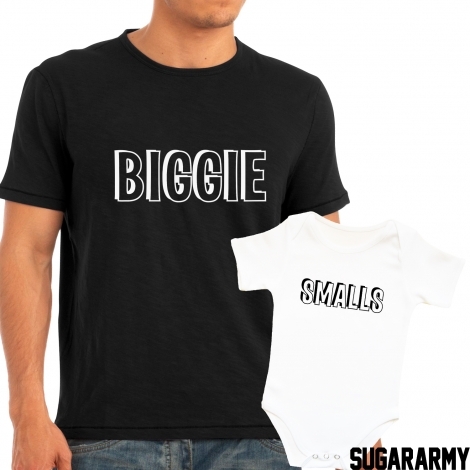 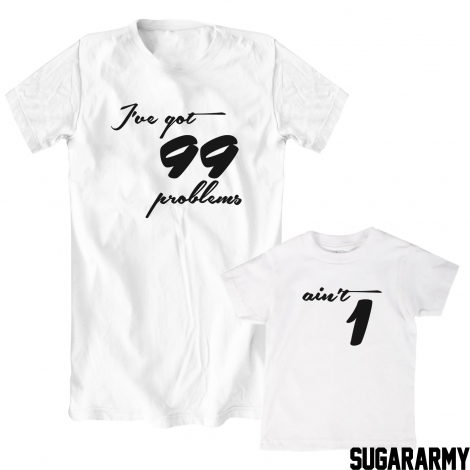 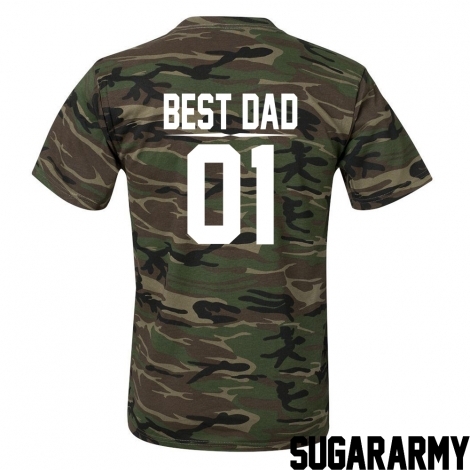 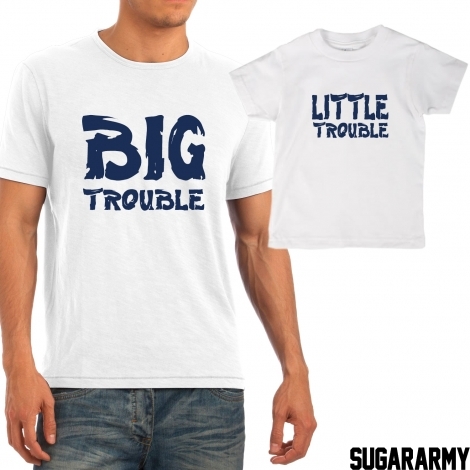 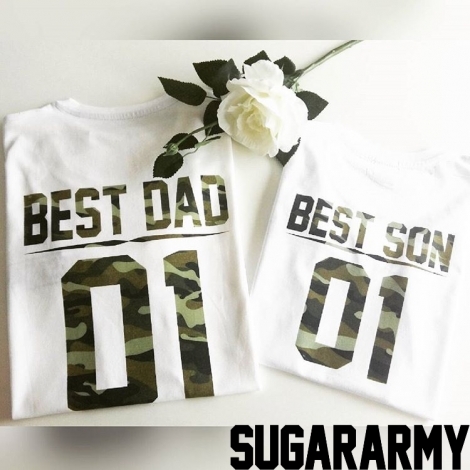 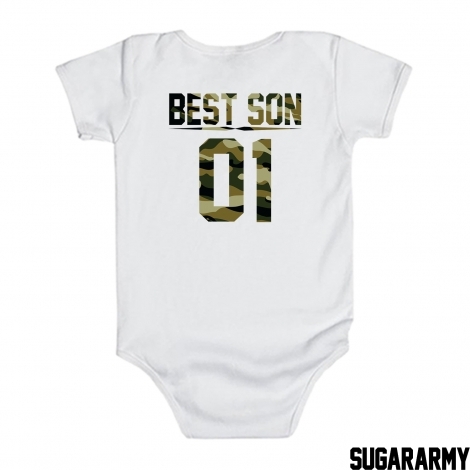 It’s like the BEST DAD AND BEST SON teaming t-shirt + baby body suit, but even more bad*ssery! 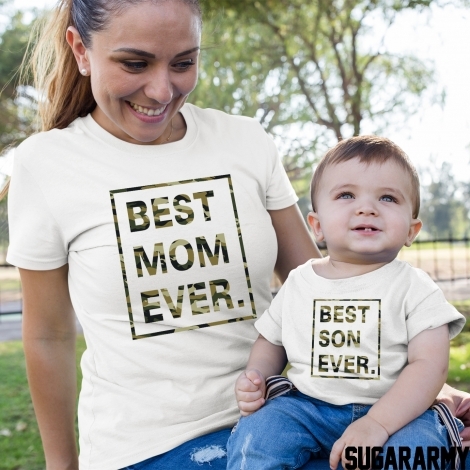 Even cooler! Why so- cause of the camouflage looks of the t-shirts! 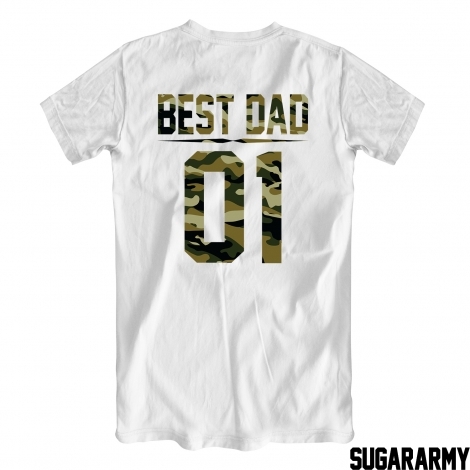 The kind of a military look brings more complexity and cooler look to the outfit. 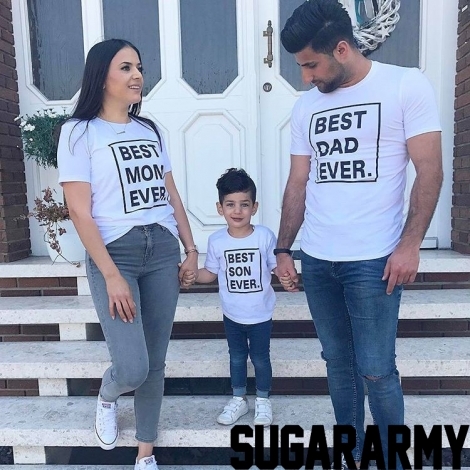 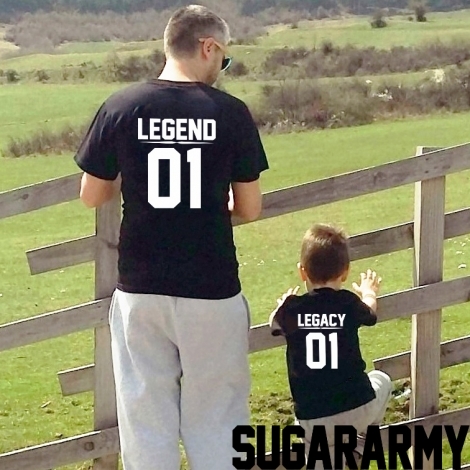 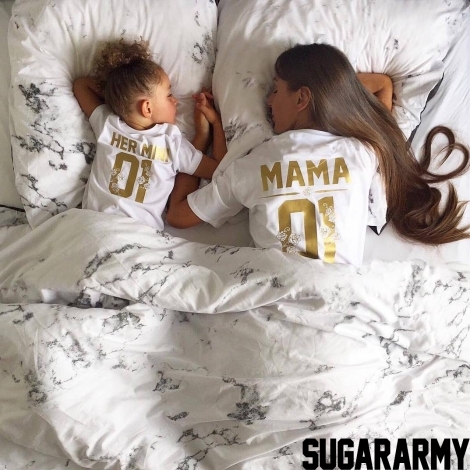 So if you and your son were really awesome walking around in matching t-shirts, not you both will be even greater! 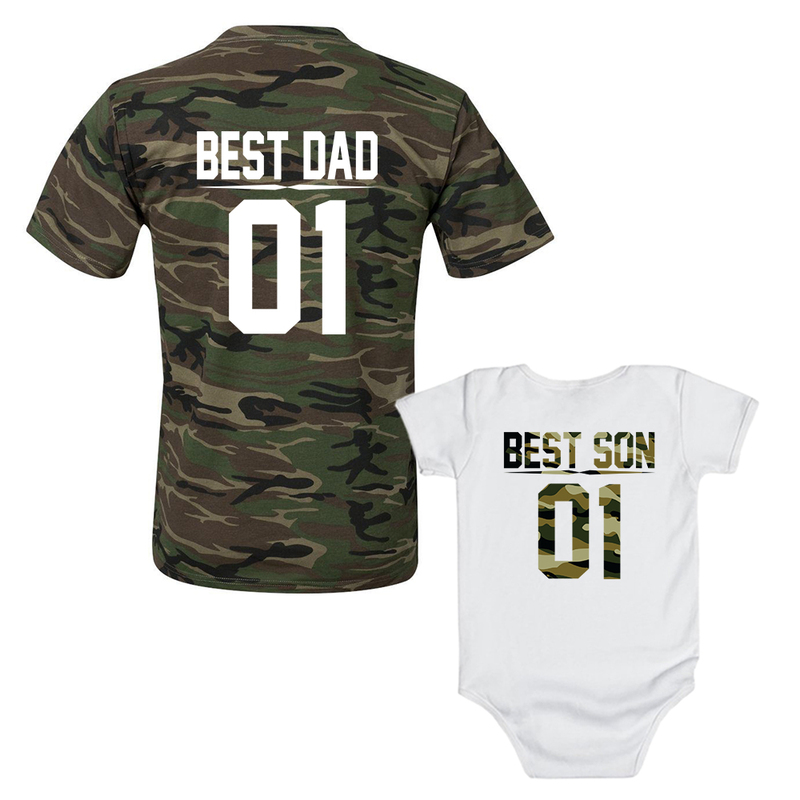 Both of you will look little more grown-ups. 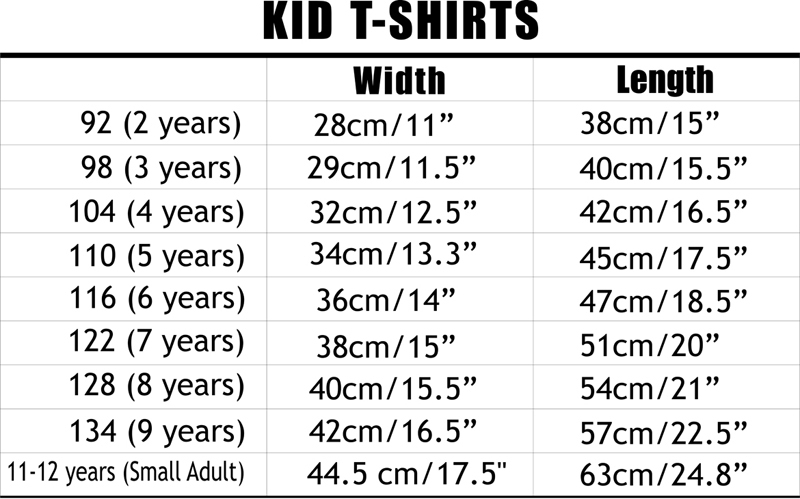 They come in variety of choices in style and size.